If the Gamescom demo of Rise of the Tomb Raider was a bit too violent for your tastes, Crystal Dynamics has released a new video of the same section, but with a more stealthy approach. The alternate take on the level shows that Lara can get through entire areas without killing or engaging with enemies whatsoever, and that players will have a lot at their disposal to proceed through the game as they please. Rise of the Tomb Raider is coming to Xbox One and Xbox 360 on November 10th, and will come to PC and PlayStation 4 in 2016. 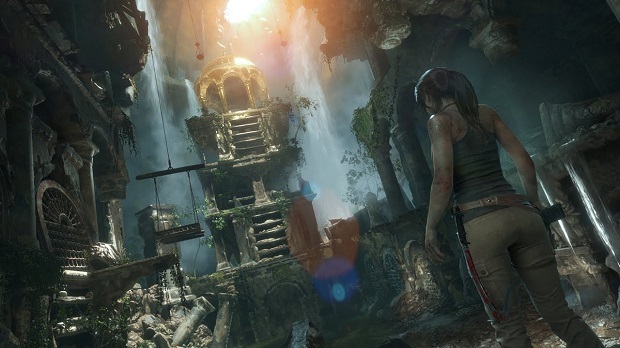 For more on Tomb Raider, check out Gaming Trend’s review of the Tomb Raider reboot.